Just like sending a warm hug. Presented in our large size signature gift box. Large gift box includes 2 "milk bottle" sugar cookies, 8 chocolate chip cookies and 4 bite sized chocolate chip cookies. Everyone could use a sweet smile. Send these cute colourful smiley cookies for a birthday, congratulations, thinking of you, or thank you. Each cookie is hand-iced and presented in our small or large size signature gift box. Your choice of colour or we can ice them in a rainbow selection. Small gift box includes 4 smiley cookies with 2 bite sized cookies and our large gift box includes 12 smiley cookies. Feeling more than smiley? Check out our Emoji cookies. Send a thank you card, an invitation.. anything - as a sweet treat. 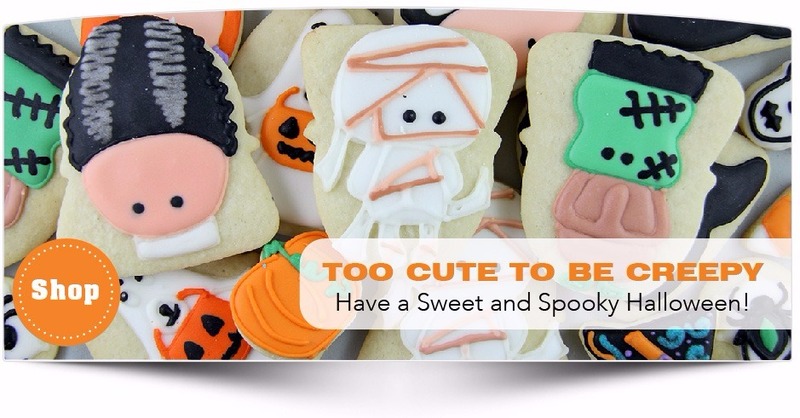 Personalized cookies with nearly any image printed on your cookies. Available in our signature gift boxes. Cookies are approximately 6” x 4” & 9” x 6”. Two cookies are included within the gift box (duplicate design). Email your image (high resolution jpeg or eps file) to: concierge@sugarvancouver.com or have us design your card for you. Special discounts are available for orders of 50 or more. Please contact our Cookie Concierge for more information.